A unique place for your child to learn through physical, imaginative and sensory play all under one roof. From bouncycastle to a sensory room. 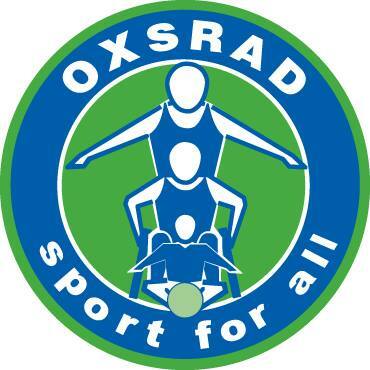 Every Friday 10-12pm at OXSRAD. 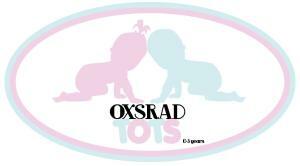 Find us on Facebook by searching OXSRAD Tots for up to date admission prices and events. £3 per first child. £1 every other child.